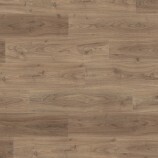 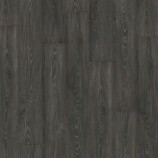 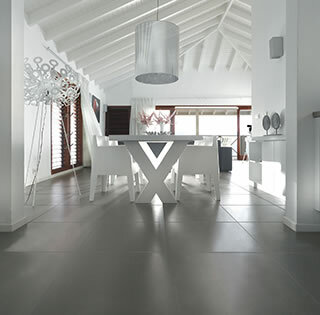 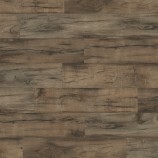 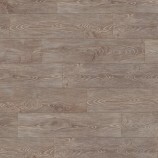 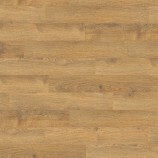 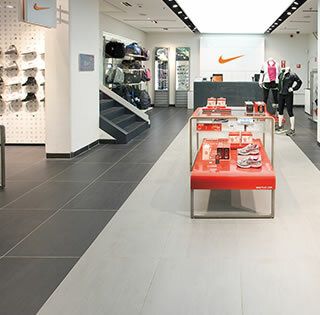 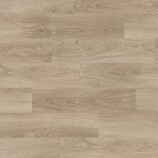 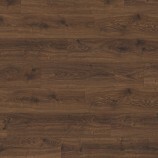 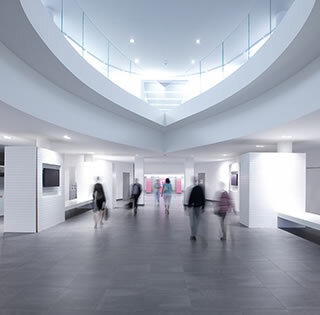 Egger 8mm Classic Egger laminate flooring is incredibly easy to care for. 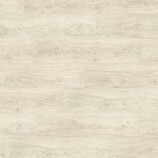 Each product is built with a resilient, abrasion-resistant surface, and “Swell Barrier Plus” coreboard made with natural wood fibres. 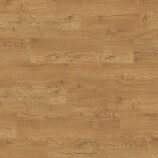 This also makes Egger laminate flooring easy to clean and maintain, resistant to UV radiation, and incredibly durable .